The newly leaked Google memo implies that the Silicon Valley giant is policing content, something that users have always suspected, cybersecurity analysts told Sputnik. The exclusively obtained documents cast doubt on Google CEO Sundar Pichai's December 2018 testimony. 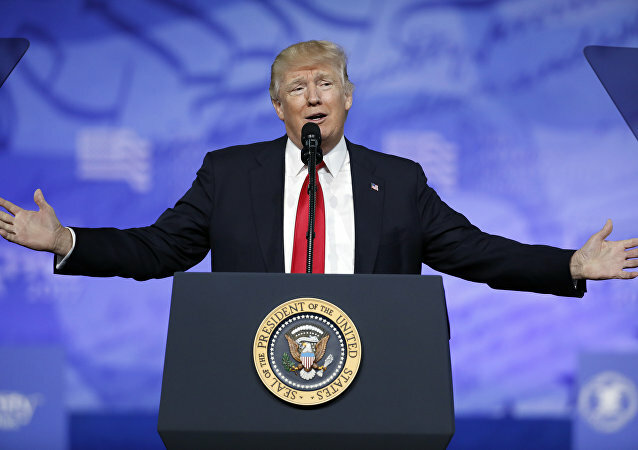 The Conservative Political Action Conference (CPAC) is one of the biggest events for conservatives in the United States and is being hosted by the American Conservative Union. 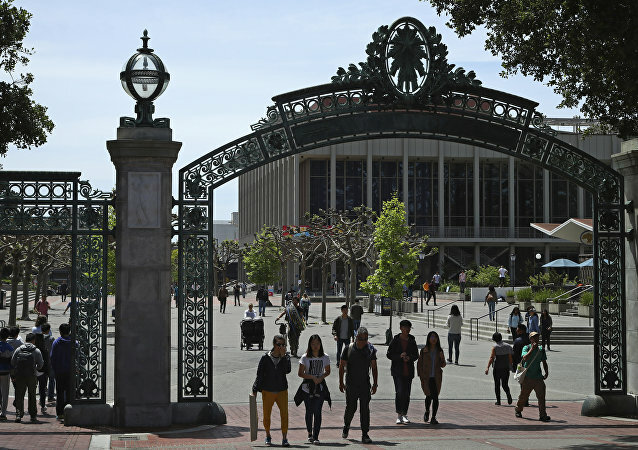 The founder and executive director of non-profit organization Turning Point US, Charlie Kirk, who reported the assault on Twitter, claims conservatives are feeling increasingly unsafe on US college campuses. The Jussie Smollett assault investigation has ushered in a whole new outlook on the issue after it emerged that the gay Hollywood actor might have known the perpetrators and even orchestrated the incident himself. It was first deemed as a hate crime in late January. 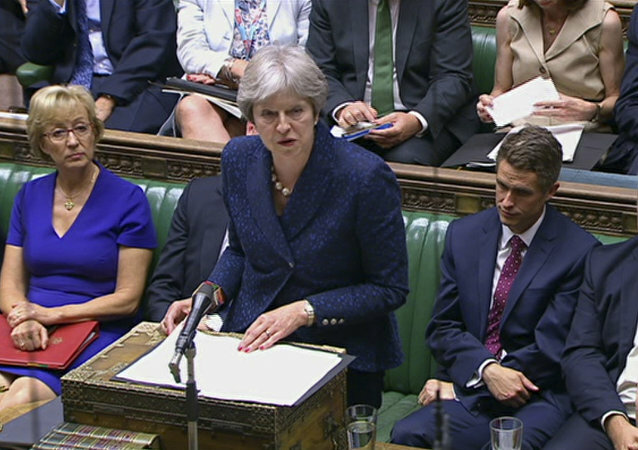 Britain’s Theresa May is under fire from senior conservatives in her party as they mount efforts to vote against the Prime Minister’s Brexit plan. Sputnik spoke to Keith Rowe, the Business and Political commentator, about what these developments mean for Britain. British Prime Minister Theresa May has urged today her increasingly mutinous party to back her strategy over Brexit, insisting a deal with the EU was close even as she once again rejected the bloc's proposal for the Irish border. A no-deal Brexit could lead to a financial crisis as bad as the crash in 2008, the governor of the Bank of England has warned. Mark Carney told Theresa May and senior ministers that not getting a deal with the European Union would lead to a number of negative economic consequences. British Government Minister, Michael Gove, has stated he was sure there would be a “solid vote” in parliament for Prime Minister Theresa May’s Brexit proposal. 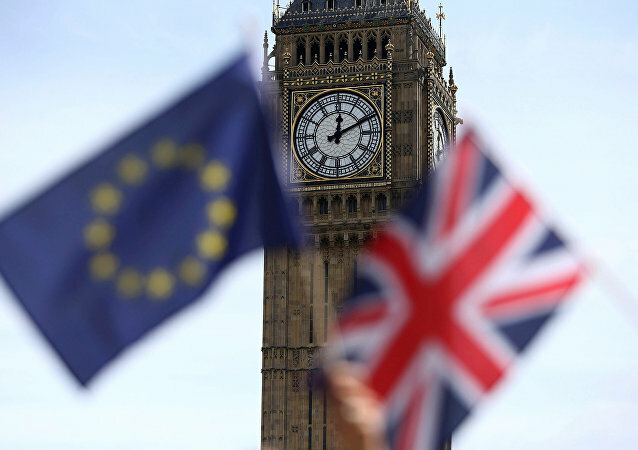 His comments follow alleged reports, that some 50 lawmakers are ready to oppose the prime minister’s post-Brexit vision with the European Union, and ultimately forced her from her job. The ruling body of the Labour party's grassroots group Momentum is expected to consider a petition, signed by more than 4,000 members, calling for the group to hold a referendum on the final Brexit deal. A group of Brexit supporters from the ruling Conservative Party are planning to surprise Prime Minister Theresa May by publishing their own "positive" paper on potential hard Brexit, The Times reported on Tuesday. Reports have surfaced that George D. O'Neill Jr. helped Butina, who is now detained in the US, exploit the National Prayer Breakfast to bring together Russians and conservative luminaries in a bid to influence US officials. Invited to speak at the second day of conservative nonprofit Turning Point USA’s “High School Leadership Summit 2018,” Attorney General Jeff Sessions spent his time opposing “snowflake” factory colleges and taking shots at 2016 presidential hopeful Hillary Clinton. The lead Brexiteer is set to be the most prominent British speaker at the largest conservative event in the States, as the US-UK "special relationship" remain in limbo. Theresa May 'The Devil Brussels Knows,' Despite Ruling Out CU With EU - Prof.
A leading UK academic has told Sputnik the renewed infighting within Conservative Party ranks comes amid fears the Prime Minister will make concessions to Brussels on trade. The activists allegedly broke into a university lecture room where the Brexit-supporter was holding a speech and started to verbally abuse him. Project Veritas' exposure of Twitter's alleged bias added to the controversy over potential censorship by major social media platforms. Speaking to Sputnik, Wall Street analyst Charles Ortel threw the sustainability of Silicon Valley titans' business models into doubt and offered ways to hold Facebook, Google, Twitter and others accountable. Chancellor of the Exchequer Philip Hammond is due to deliver his Autumn Budget Wednesday, and what is known so far is that the cabinet plans to increase fiscal spending on hi-tech, and housing, whilst maintaining strict fiscal discipline. As the death toll from Sunday's Las Vegas shooting continues to climb, confusion and outrage are growing online after Facebook, Google and YouTube were caught promoting fake news stories about the shooter's supposed identity and political affiliations. After Shocking Loss, Will Democrats Choose Sanders Supporter to Lead? 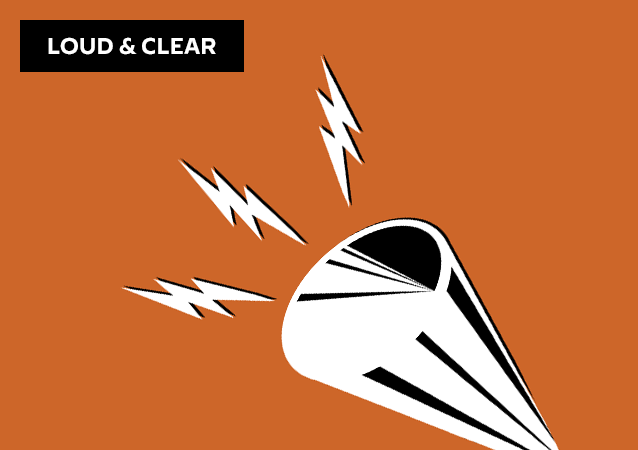 On today's episode of Loud & Clear, Brian Becker is joined by Anoa Changa, editor at large with the Progressive Army and host of the weekly radio show The Way With Anoa. Nigel Farage, former leader of the UK Independence party (UKIP) that has very little parliamentary representation yet commands much media attention, has accused the British government of "backsliding" on its Brexit agreement.